From November 20 to 22, officials from OLACEFS member Supreme Audit Institutions took part in a training and planning workshop for the coordinated audit on border areas. The workshop was held at the Office of the Comptroller General of the Republic of Chile. 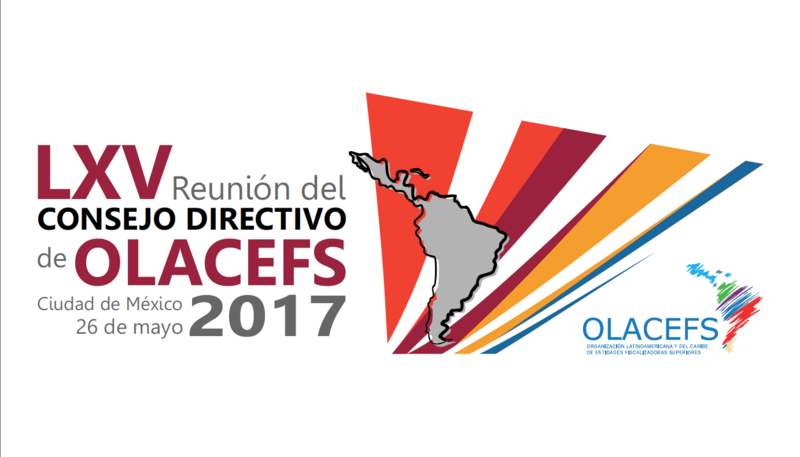 The main aim of the audit is to strengthen good governance in the region through a coordinated audit which will assess the governance of public policies applied at the borders of OLACEFS member countries. The audit will focus on migratory control, control of goods, promotion of sustainable development, the management of common natural resources at borders and security and defence. The issue is an important one as border areas are the meeting point for the most important multinational integration projects. From being an element that separates, they become an area of contact where there needs to be cultural and commercial cooperation and integration, the free movement of people, the sharing of jobs and services and, in particular, the building of a Latin American common market providing the region conditions for surviving and advancing in the economic conflict imposed by globalization, with a positive impact on the reduction of poverty and on improving the quality of life of the community. The Supreme Audit Institutions of 14 countries in the region are currently participating in the coordinated audit, namely Argentina, Bolivia, Chile, Colombia, Costa Rica, Dominican Republic, Ecuador, El Salvador, Honduras, Mexico, Nicaragua, Paraguay, Peru, and Brazil, who is leading the audit. The workshop was organized by the OLACEFS Capacity Building Committee (CCC), together with the Office of the Comptroller General of the Republic of Chile and significant support of the German Cooperation though the Deutsche Gesellschaft für Internationale Zusammenarbeit (GIZ), as part of the External Control Project in the Environmental Area. Carolina González Venegas, Head of Border Control Department, International Affairs Division, Agricultural and Livestock Service, Government of Chile. Ximena Fuentes Torrijo, National Director, National Directorate of Borders and State Boundaries (DIFROL), Ministry of Foreign Affairs, Government of Chile. Prefect Inspector Víctor Nakada Aguayo, National Head of Immigration and International Police, Chilean Police Investigation Unit. Subprefect Carlos Silva Pérez, Head of the International Police Department, Chilean Police Investigation Unit. General Hugo Inzulza Daneri, Director of Borders and Specialized Services, Carabineros de Chile. Mirta Letelier Olmos, National Manager of PIF – Intellectual Property, National Customs Service, Government of Chile. SAI of Brazil – Presentation on risk-based audit. SAI of Brazil – Presentation on Governance of Public Policies.